Gordan Haff, Technology evangelist at Redhat, explains the evolution and importance of packaging. All the way from primitive man to beer to present day software packaging. This fantastically well-researched talk really is about packaging through and through. It’s as much a history lesson as it is a talk about technology. 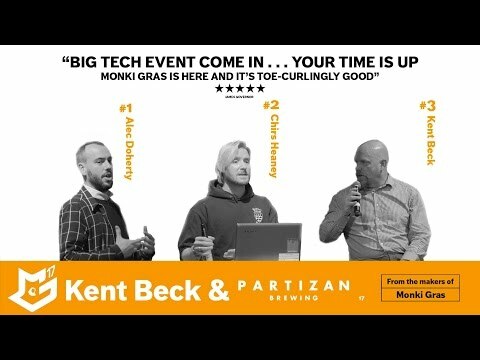 A talk that we at Monki Gras found very fascinating and definitely worth watching.